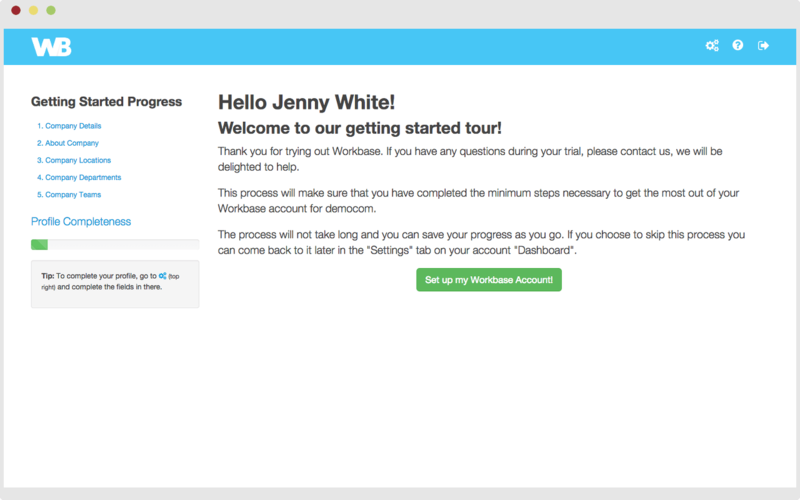 Getting started with Workbase is quick and simple. At Workbase we provide a click-by-click guide with clear instructions on how best to get started. If you need help we are on hand to help you directly in the application! Depending on the size of your organisation you could be ready to go in just a few minutes. With Workbase you get a customisable careers portal when you signup, absolutely free-of-charge. 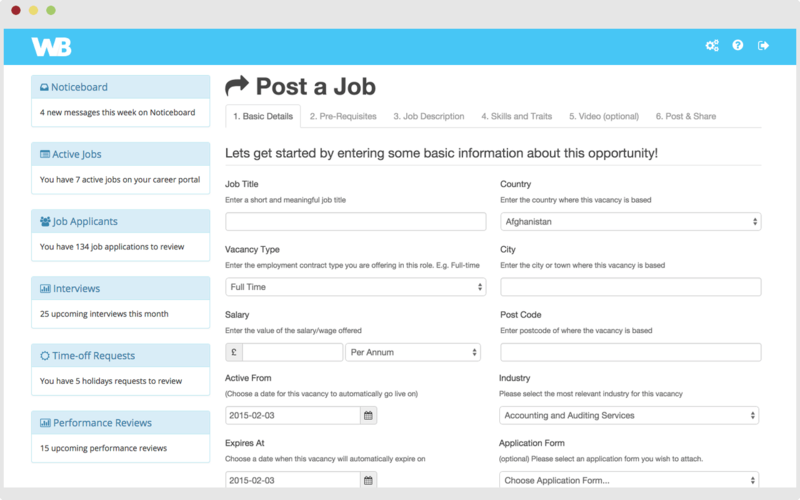 Your portal is integrated with your job postings, giving job applicants a seamless experience when applying for a job. Your employees can log in to their self-managed HR accounts directly from your careers portal too. 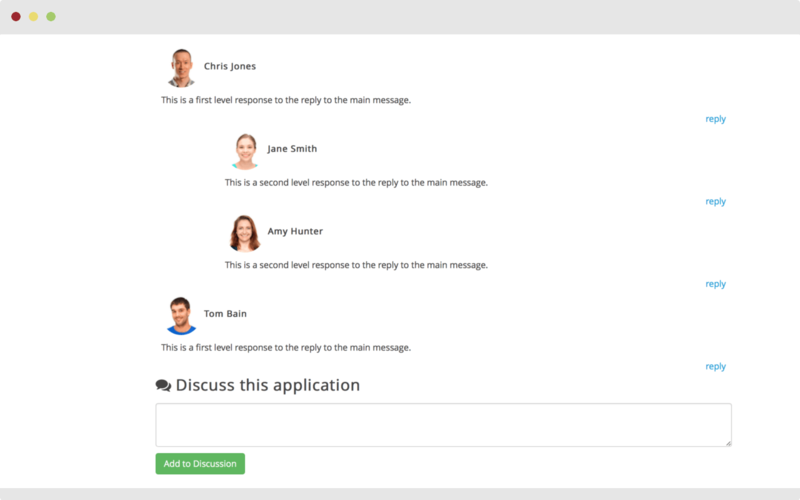 Post jobs, embed application forms, manage applicant tracking, schedule interviews, and respond to applicants with a "Send-To-All" message. 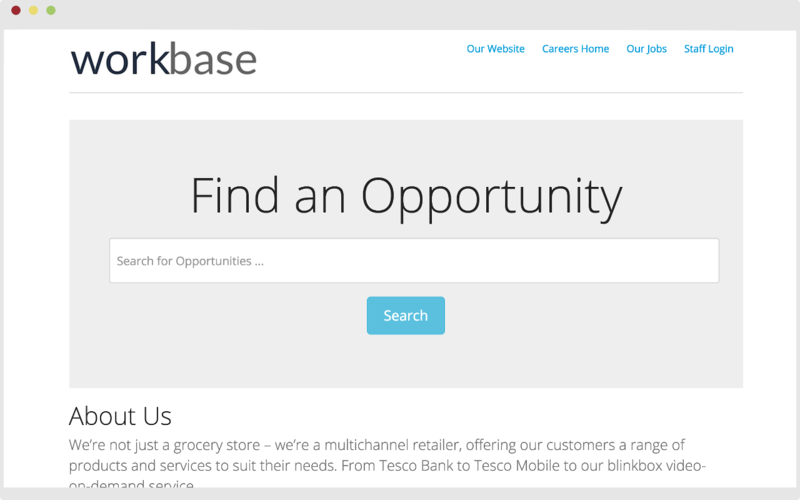 Workbase has your recruitment needs covered. Job seekers apply directly through your Careers Portal giving you perfectly formatted applications so you can quickly sort the strongest applicants. Promote your job vacancy by sharing your job vacancy link on social media. It's as simple as a copy and paste! 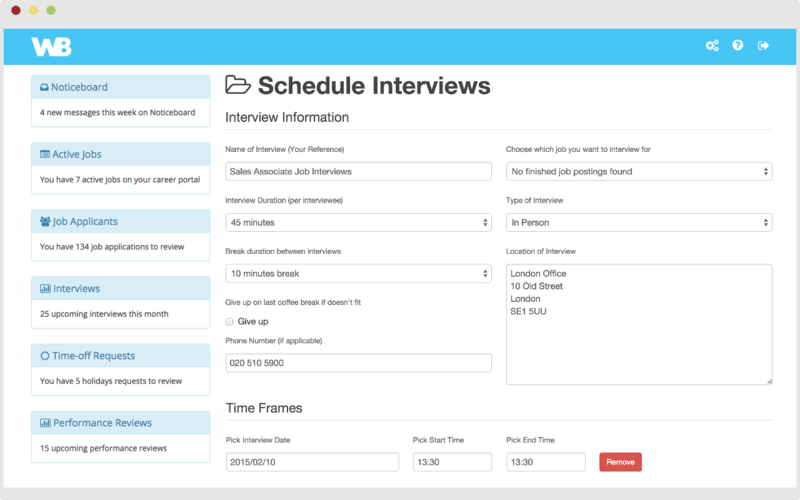 Once you have decided on which applicants you want to interview, you can auto-schedule interview appointments. Simply enter the dates and times you are available and let Workbase do the rest. 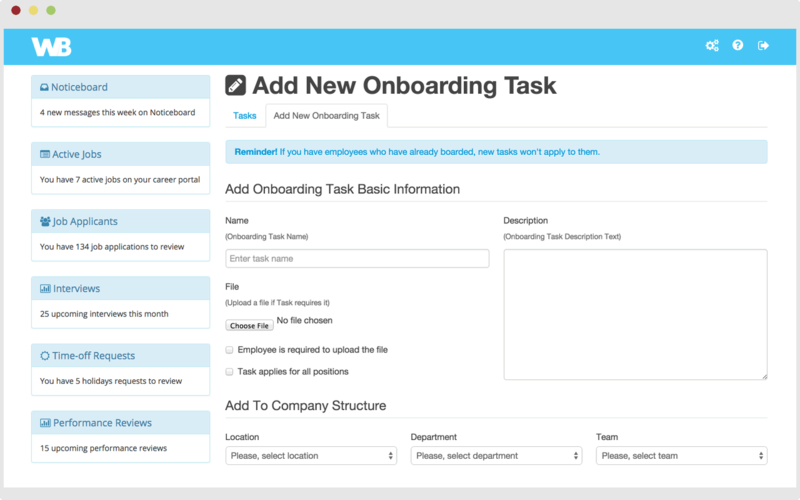 With our tightly integrated recruitment process, on-boarding new employee only takes a single click. Set up on-boarding tasks to ensure that all new employees complete the appropriate paperwork before starting their job. You can review their submissions and discuss them via our commenting system. Employees must complete all their on-boarding tasks before they can use their self-managed account. 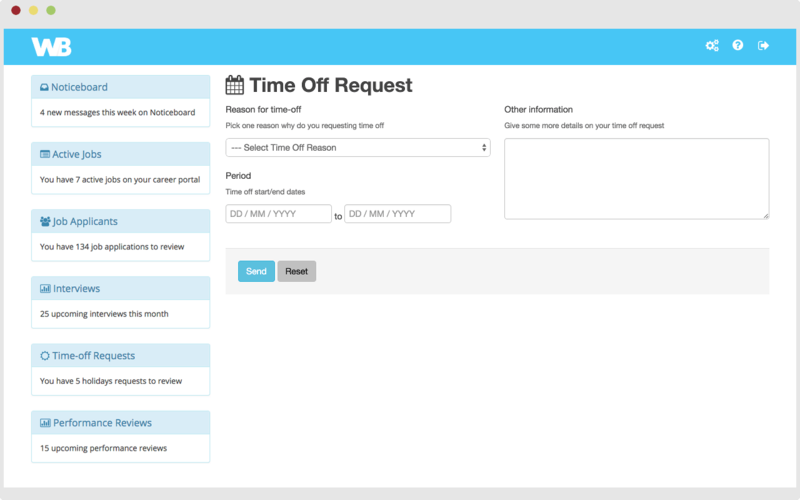 Workbase provides a clean, easy to manage view of all time off and absence requests, allowing you to quickly respond. With our clear, audit-friendly log of all time off requests made by each employee, you know exactly where your attendance is on any day. Reduce confusion, improve attendance and keep peace of mind. Benefit from a secure organisation-wide HR Document Store, as well as a private Document Store for every employee in your organisation. Never again will a file go missing, or staff not know where to look for key documents. 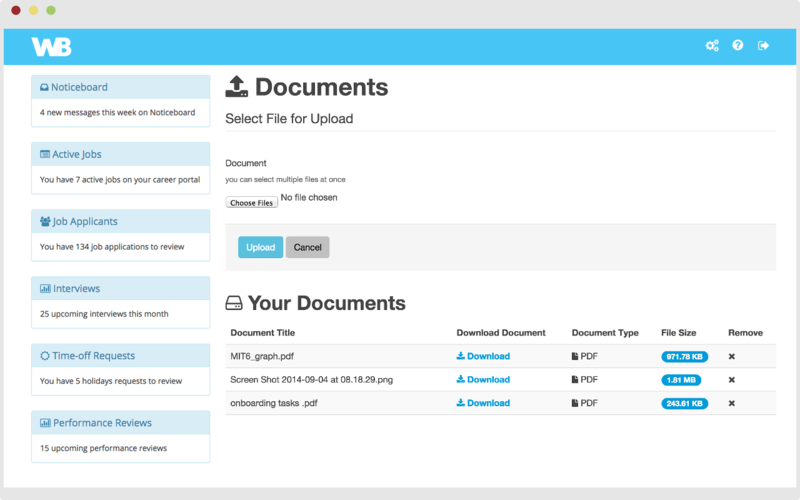 Additionally, staff can upload documents to their individual document store through their employee account and share with HR managers to ensure consistency and privacy. With Workbase you benefit from our innovate auto-scheduling tool. Simply select the dates and times you are available to conduct performance reviews, and we will provide a best-fit schedule for every employee in the team you are reviewing! 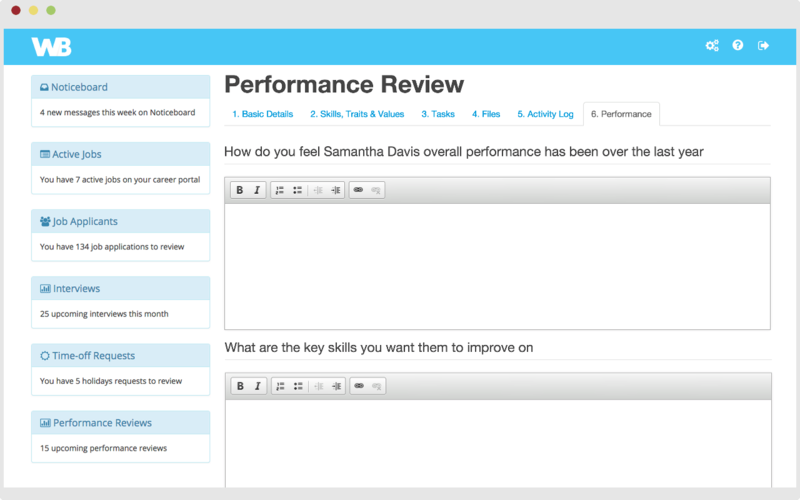 After you have conducted your performance review you can store your notes directly to the individual employee file. Keep all staff up to date with your own Organisation Noticeboard. 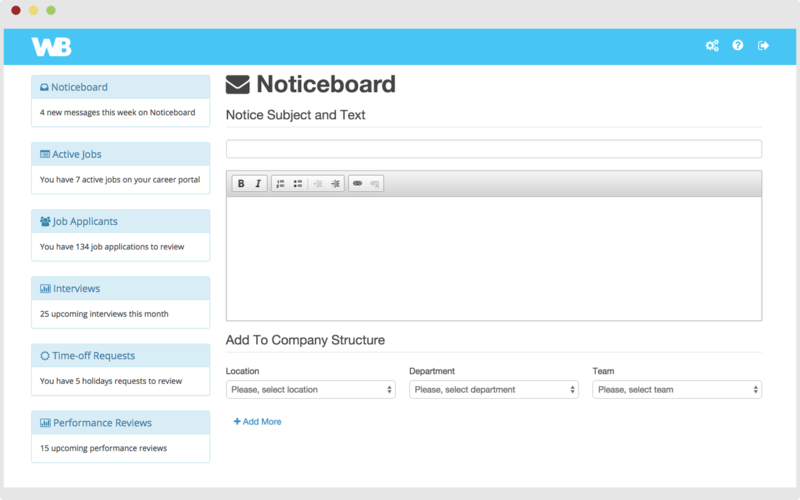 Post messages, and discuss with your team important HR-related notices and news. You will love this time-saving, email-killing feature, and so will your team. Keep the conversion where it belongs! Our commenting system is the lifeblood of collaboration in Workbase. Keep a clear trail of the conversion between your team, drastically reduce pointless emails.